Danny Meza: Tattooing in CHICAGO! 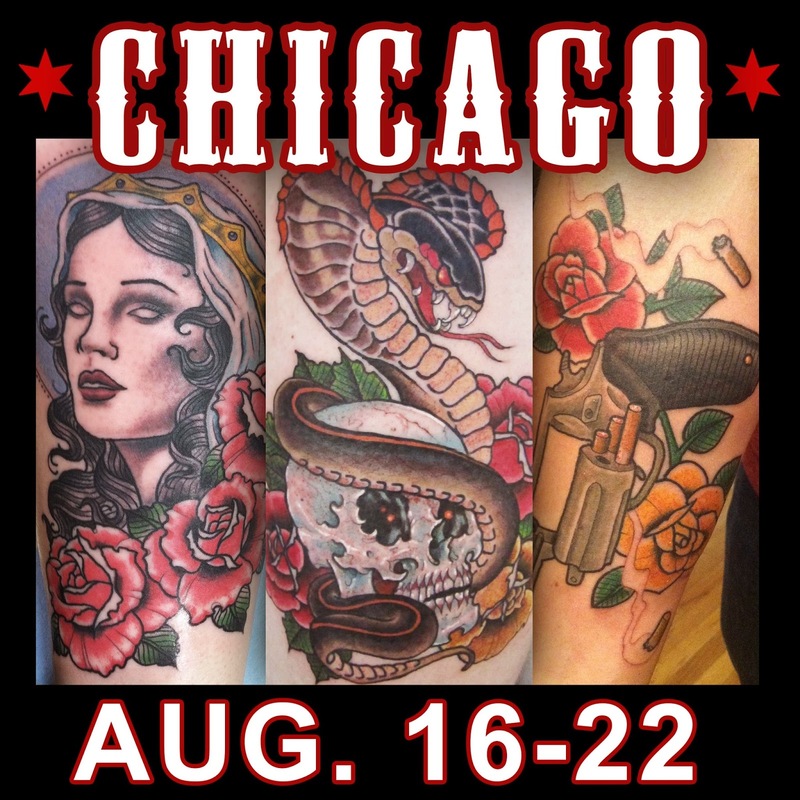 I will be tattooing at Ill State Ink in Chicago, August 16th through the 22nd. Email me at dannymeza83@gmail.com to make an appointment. I will also have a bunch of flash ready to be tattooed!